Our bracelet is made from 100% recycled materials. The beads are made from recycled glass bottles & the cord is made from recycled plastic water bottles. 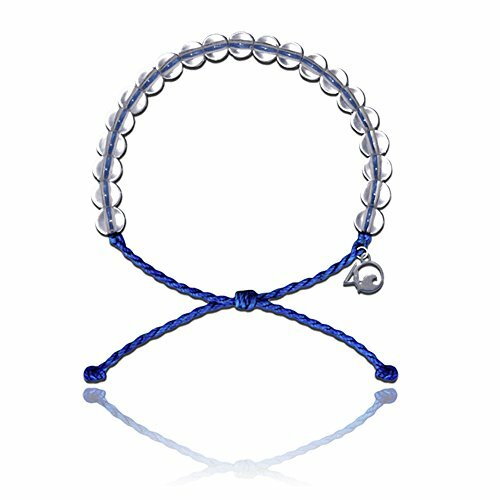 Every bracelet purchased funds the removal of one pound of trash from the Ocean. Adjustable from 2-5" in diameter.